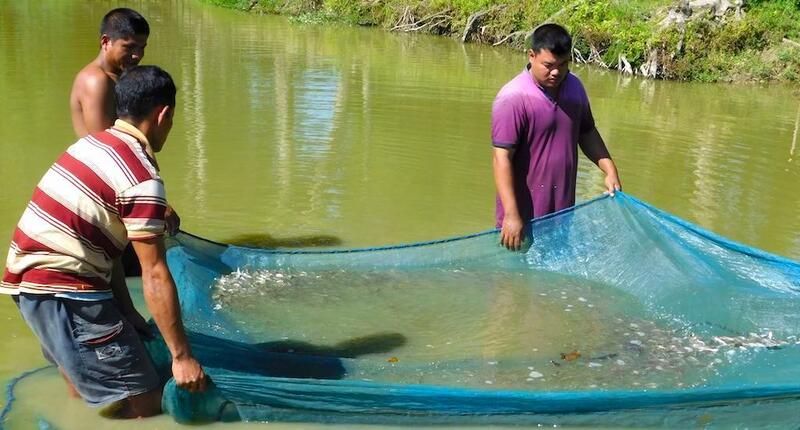 Pisciculture is recognized as the sunshine which contributes substantially to the overall agricultural economy of the country. It stimulates growth of numbers of subsidiary industries and is the source of livelihood for a large section of economically backward population, especially fishermen and other underprivileged communities. It helps in increasing food supply, generating adequate employment opportunities and raising nutritional level. It has also the huge export potential and is a big source of foreign exchange earnings for the country. However, fishery is basically a state subject and the primary responsibility for its development mainly rests with the state government. The major thrust in fisheries development has been focused on optimizing production and productivity, augmenting export of fishery products; generating employment and improving welfare of fishermen and their socio economic status. Over the years, the fisheries industry is emerging and rapidly growing. There exists several investment opportunities in the sector for the entrepreneurs and farmers. But there are several challenges and issues facing the fisheries development in Assam such as accurate data on assessment of fishery resources and their potential in terms of fish production; development of sustainable technologies, post-harvest storage & transportation, processing etc. However, fishery is having a large market in the Assam and other states in northeastern region including neighboring states West Bengal and Orissa. In the social mobilization process facilitated by CRD, beneficiaries are selected through Participatory Rural Appraisal (PRA) and management groups or committees are formed as per concern of the scheme. It is noteworthy that the community groups have been involved in every step of implementation- estimating expenditure, input management, water quality management, harvesting etc. Besides, CRD has been facilitating institutional development of those common interest groups and committees for long-term sustenance through different skill development programmes like envisioning goal and articulating operational strategy, record-keeping and accounts, developing group dynamics etc. During the year 2009-2010 the fishery sector has brought a significant success. Those fish farmers earlier who did not pay attention to their asset now become aware by this project and earned profit in substantial way. The following table will show the exact progress in the last year including harvest and profit of the farmers.